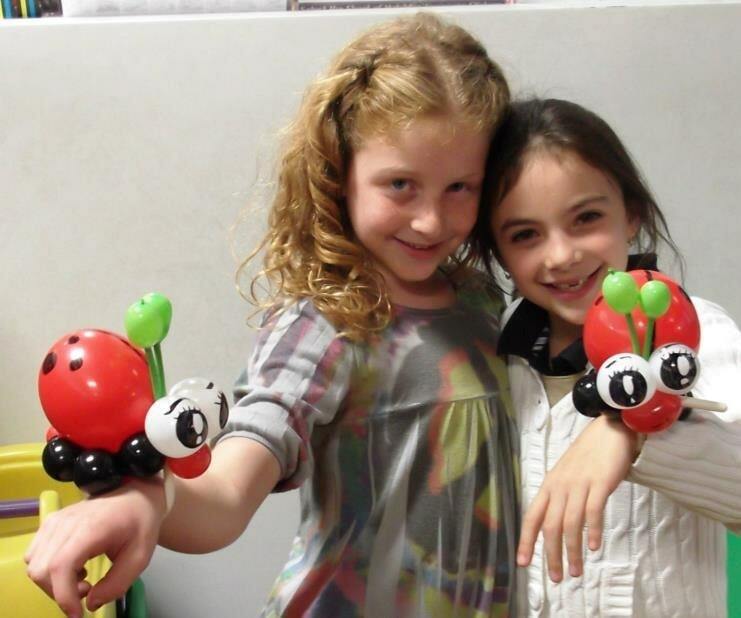 What can be more fun than having a balloon twister at your event? San Diego Bouncers provides the best Balloon Twist Artists in all of San Diego! Our fun and friendly Balloon Twisters can make it all, from hats to swords to ladybugs to flowers to dogs to... well, you get it! Minimum space: 10l x 10w x 10h.